2018 saw the launch of the “South of the Border” Festival. 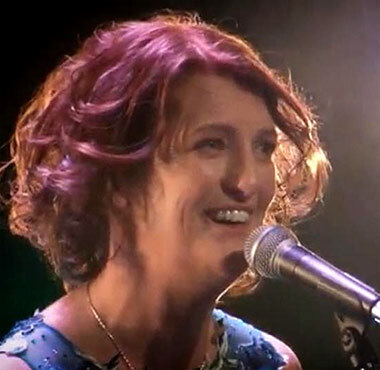 The Festival incorporates the songs of Jimmy Kennedy and the stories of Packie Manus Byrne, and includes a song contest for songwriters (see below). Jimmy was a world famous music composer and one of the most successful songwriters of all time. He had more hits in the USA than anyone until Lennon and McCartney. His hits included ‘South of the Border‘, ‘Red Sail in the Sunset‘, ‘Isle of Capri‘, ‘The Prayer‘ and ‘The Hokey Pokey’. We will also celebrate the great poet, storyteller and general character Packie Manus Byrne. 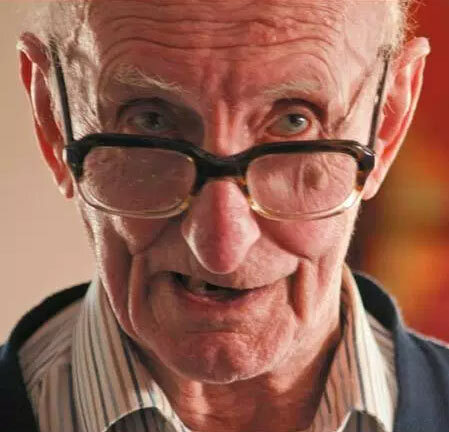 He would be celebrating his 102nd birthday on the 18th but sadly he passed away a few years ago and as a community we want to keep his memory alive. All storytellers and reciters are welcome to join with the famous guests attending to honor the birthday of Packie Manus Byrne on this special “South of the Border” weekend. 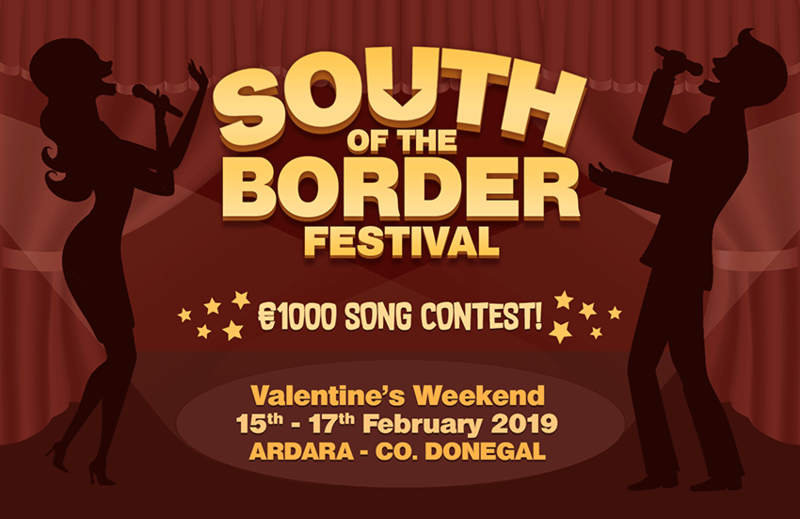 The prize for the winner is €1000 and the Jimmy Kennedy Song Contest Scroll. Entries are now closed for the contest. Good luck to everyone who entered! Evening of Sessions & Stories. Special Guests: Declan Forde, Patsy O Hagan, Noel Slevin, Charley Boyle & Frank Galligan. Bri Carr will host an afternoon for young people interested in the art of Recitation and Storytelling at 3pm in the Nesbitt Arms Hotel. 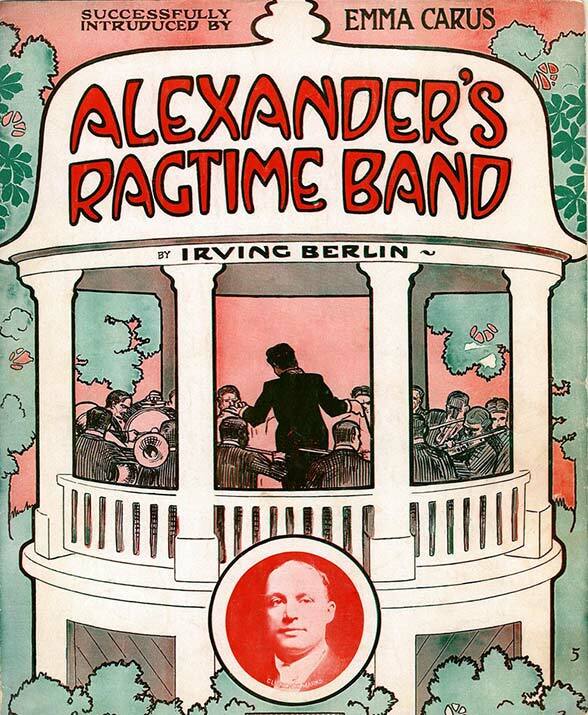 This year we look at the Jimmy Kennedy era and the popularity of “Tin Pan Alley” and enjoy the classics like “Alexander’s Ragtime Band” which will be delivered superbly by Neilly & Paul and Company. 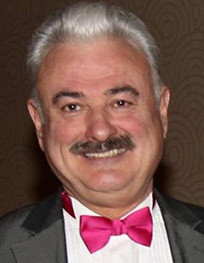 MC for the evening will be Frank Galligan who will introduce this wonderful period of music. Celebrate the life of Packie Manus and hear many of the songs, stories and recitations made famous by Packie and others as we celebrate the 102nd birthday of the famous man. Frank Galligan will introduce the songs that qualified to reach the final of this year’s contest and the judges make their final decision. This year’s entries have been superb and this promises to be a great contest with amazing talent! The winner will receive 1st prize of €1000 and the Jimmy Kennedy Scroll.